Your pediatric dentist has suggested that your child should receive an X-Ray. Are X-Rays harmful? Should you be worried? In this blog, Dr. Stuart Scott and his team explain the purpose of X-Rays when it comes to children’s teeth, and provide you with information to help relieve X-Ray related reservations. If your child’s dentist has noticed any dental health issues, they may consider taking X-Rays to see how severe the issue is and determine what sort of treatment options are appropriate. There are many types of X-Rays that a dentist can use to evaluate your child’s teeth, but they are all used to determine what is going on beyond the surface level. X-Rays are a powerful diagnostic tool that allows your dentist to look more deeply at the teeth and catch issues early. 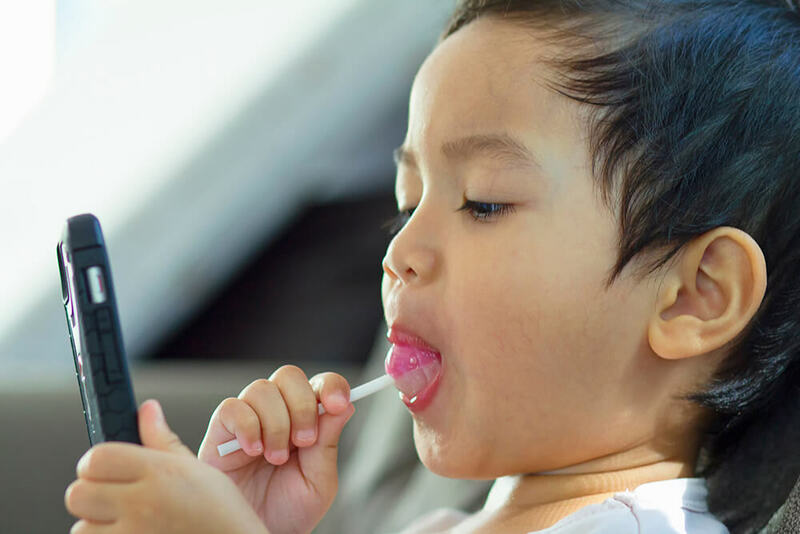 They can help dentists to detect abscesses, tooth decay, cysts, impacted teeth, and can even help them to determine if a child’s teeth are developing and coming in correctly. How Often Are X-Rays Done? Although X-Rays may seem invasive, an experienced dentist knows how frequently they should evaluate your child’s teeth using X-Rays. They will base your child’s X-Ray schedule on your child’s overall oral health. They will access the risk of dental disease and abnormal development and will use this to determine how frequently they should evaluate your child’s teeth via X-Ray. They will also take into consideration any risks associated with X-rays. 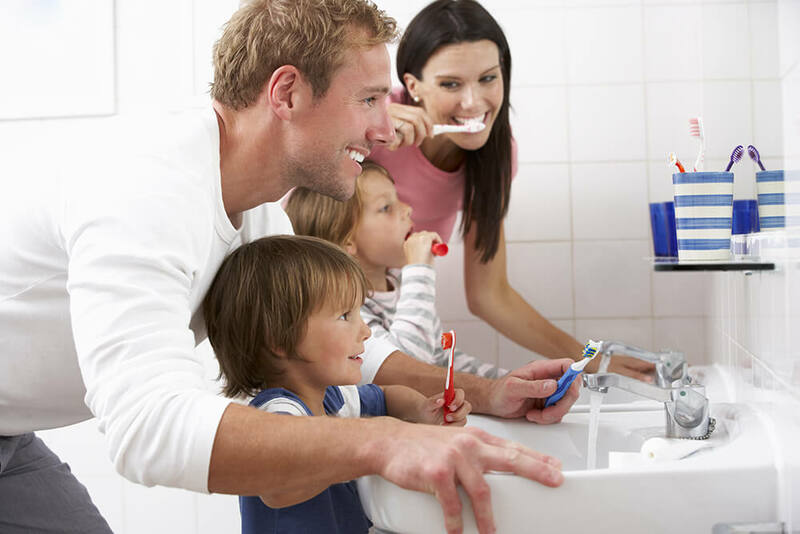 If you are searching for an experienced pediatric dental team to serve your child, look no farther than Dr. Scott and his team at Parkcrest Dental Group. Dr. Scott has years of experience taking care of a range of dental issues. He is kind, patient, and dedicated to the dental health of his clients. Contact Parkcrest Dental Group today to schedule an appointment!